To date, the most critical thing that is needed for every businessman is competent advertising. It has many types, on which you can spend money and get a good (but not always) result. But what does it matter, where and how to advertise? 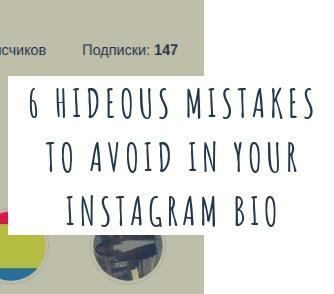 The most efficiently are only two best options — YAN (Yandex advertising network) and Instagram. YAN gives excellent results and good conversion; it's possible to make leads cheaper, but on condition that in this is engaged a competent specialist. People who know their business charge for setting up one AD from 50,000 rubles. In addition, you need to spend a decent amount on the advertising budget. But what if your business is in decline and there is a limited amount of money for advance? 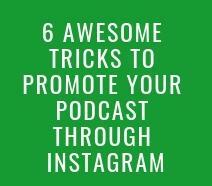 In this case, it's worth choosing a promotion on Instagram. This is a social network with a great coverage, which makes it conceivable to sell your services and products online and without much expense. Let's see what services there are to promote your account. 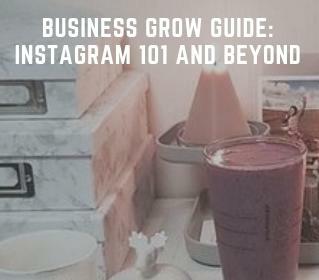 Instagram advancement: is this always a guarantee of success? 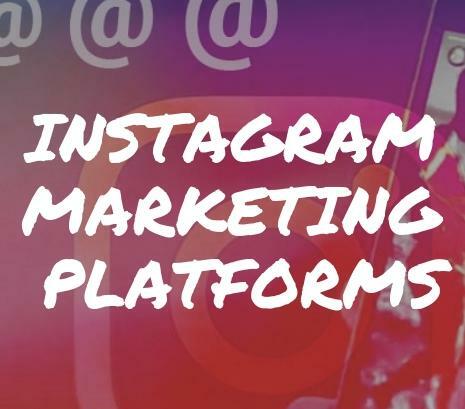 It also happens that after using Instagram promotion programs free of charge many people are disappointed. And it's quite justified — not all services really help you in advancing, especially free, because free advice is seldom cheap. 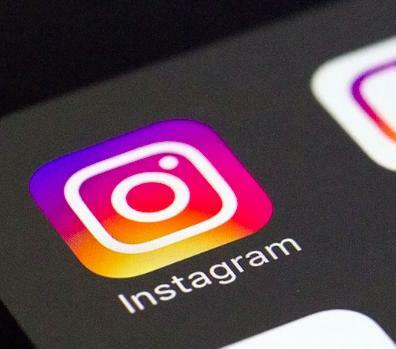 Although the social network provides good visiting rates (1 month — 600,000,000 people, 1 second — 1,000 new comments, 1 second — 8,500 likes under a photo). If used improperly, it will give you almost nothing. The result depends on both the selected service and your personal mistakes. But what kind of failures do beginners have? Most often the number of people who unfollow you increase due to the fact that you post photos which visually look the same. Of course, a single style is always good, but one product and nothing more is boring. 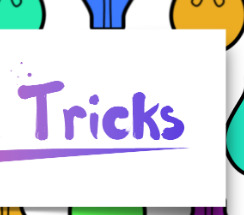 A more profitable option would be to alternate posts with humor by the subject, to play with colors and overall design. With continuous posting, the maximum that you achieve is a mass unfollow. Why? 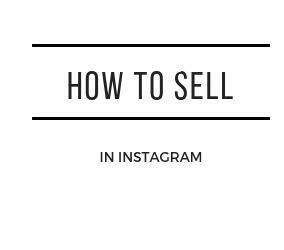 Being an eyesore has never helped for active sales, while moderate posting gives you an opportunity to evaluate, think, maybe to see the same product on your friends' page. So, the client is ready and you only need to place an order. 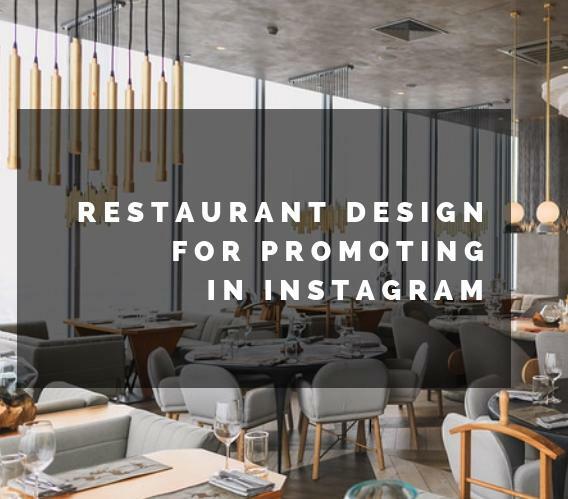 Perhaps, you're not too uncomfortable with this function but hashtags are very important for your Instagram promotion. Their proper use gives you a chance to advance your product and get a wider coverage. This is also an important moment, which we will consider a little further. 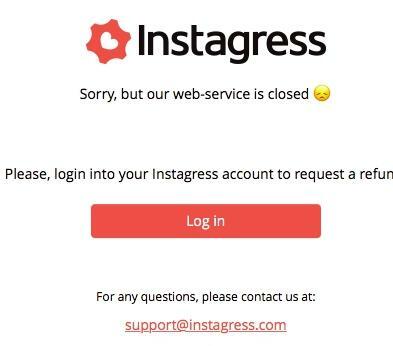 But we want to immediately note that the activity of your followers in the form of likes and comments should be answered, even if you are lazy to do it. They are your potential customers. It's unlikely that a person who isn't interested in your goods would ask about their price, size, delivery or manufacturing time. Important: in addition to the informing function, your posts will go to the top of your followers' feed. 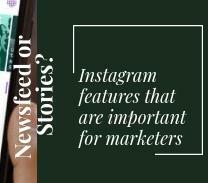 This works according to the special Instagram algorithm: if you often respond in comments, your posts are added to the bookmarks and they are liked, then in the future new publications will start to appear in the top ten, and not as usual at the end. To build a large and strong business you need to constantly interact, earn a reputation and a name. 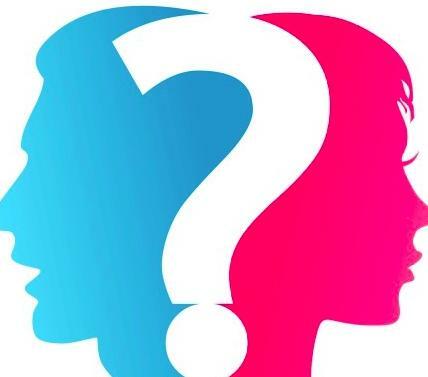 So you can make a good relationship with customers who, based on your behavior, can help you bring new users and order only from you on an ongoing basis. Now when all the mistakes are eliminated and wishes are taken into account, we can consider the following point — a good service for promotion and how to start using it. This is Zen-promo, which will help to master the progress and get excellent results in quick terms. 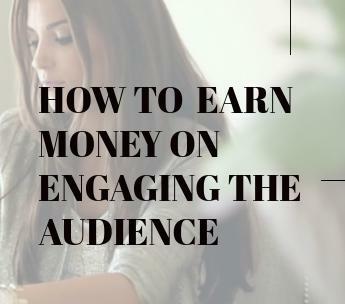 Before starting to advertise something, you should determine your target audience. The existence of an audience as such doesn't give you any guarantees. Let's explain on a simple example: would you sell branded, expensive things on the market, the main contingent of which are people who came for everyday products? 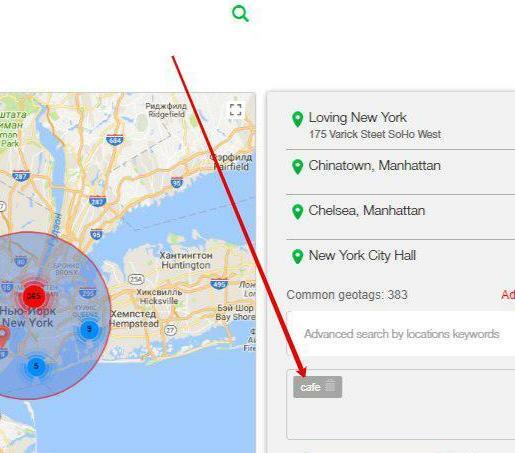 As you can see, the location of your boutique would be more than irrelevant. But the matter is also that you will spend money. And showing ads or subscriptions to those who are not interested in it is a silly and inconclusive attempt. There are three criteria for determining your target audience, which will be described and demonstrated below. 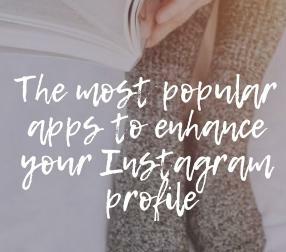 For example, you decided to manually increase followers on Instagram for getting more applications. 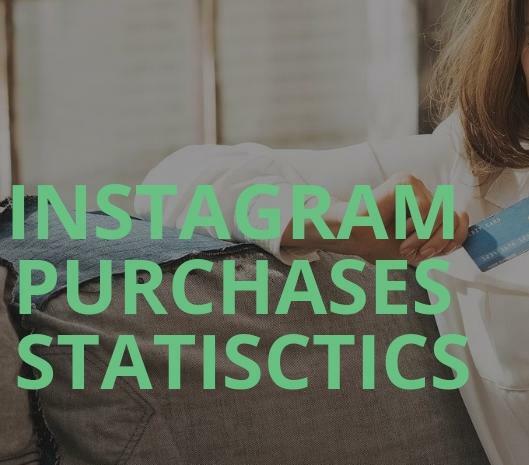 If you have a store on Instagram or you opened a showroom and inform followers about new products, promotions, and contests, then you should use targeting that will help to select the TA. 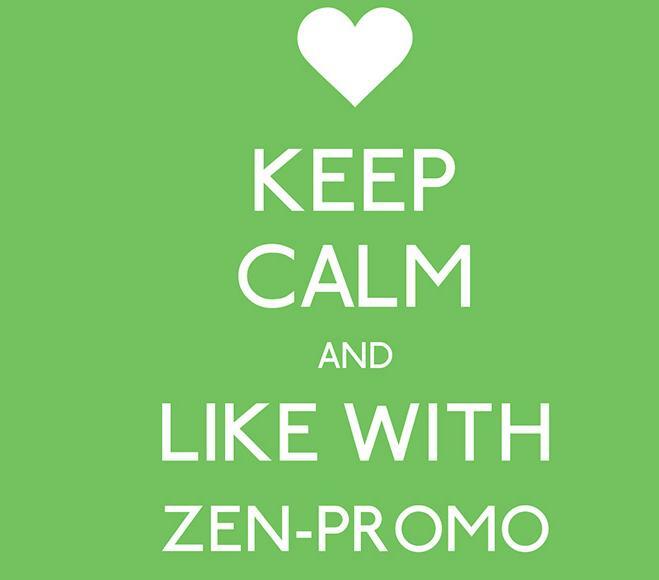 After you log into your Zen-promo account, you will be on the main page. It will look like this. Next, you should go to the "Settings" section. In the basic settings, you will find the "Targeting" section. 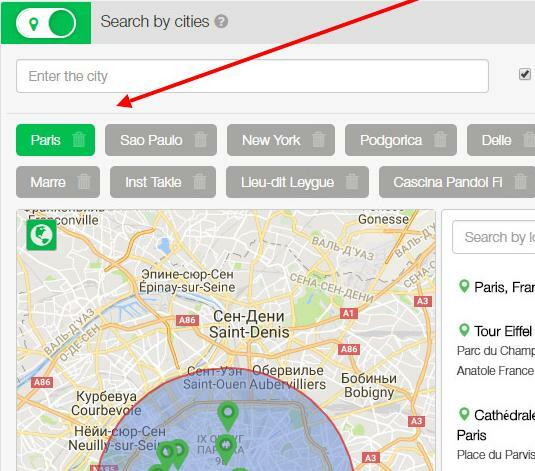 And now is the most interesting: when searching for people from your city, use the targeting by cities and regions, which will help you to attract the target audience from the places you need. Thanks to this, you will receive leads, which in the prospect will be able to make revenue and will be suitable for the subscription. You should paste not the entire link to your profile but only the username, as shown in the example. You define one or several options for searching the TA, depending on the chosen method and your needs. Select only the appropriate accounts. As you can see, setting up a search is not difficult. Zen-promo has great functionality for promotion. 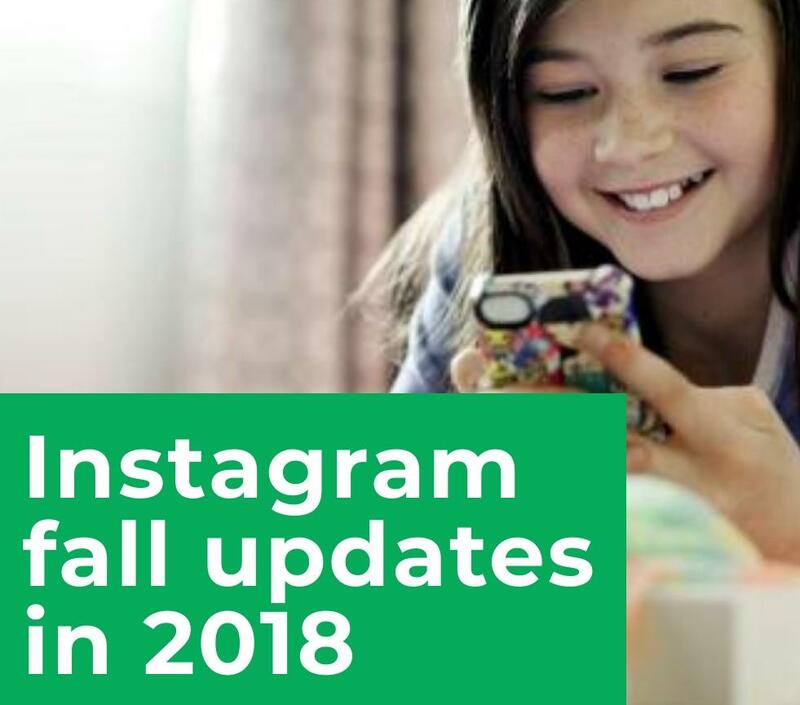 Here you can use such tools as increasing likes on Instagram, both reciprocal and non-reciprocal followees, Direct automatic maintenance, parsing, targeting (which we reviewed above) and much more. Let's look at everything in order. Note that in addition to the basic functions, there are also advanced actions. They include those that will be described below. To use them, activate your "PRO account" menu. This is a tool for interaction. 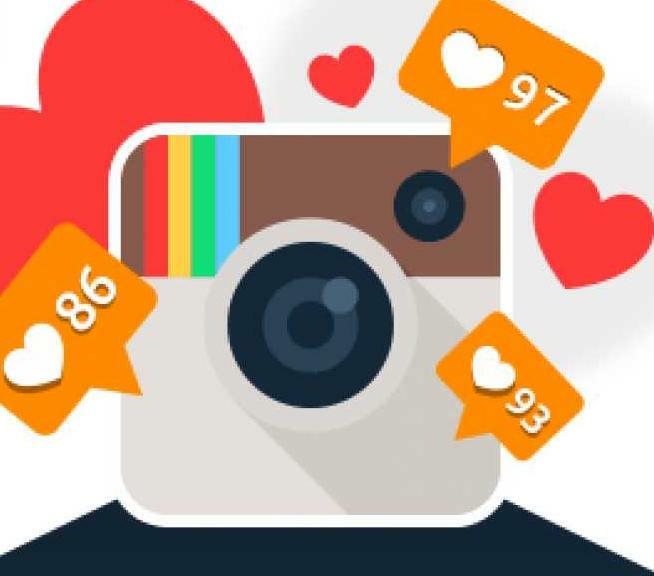 With its help, you can connect the service, after which it will automatically generate several likes to each user in automatic mode. This helps to develop interest and encourage your follower to visit your account. You can set your parameters in the same "Settings" section. 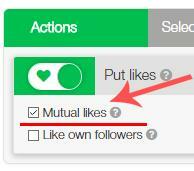 Mutual likes — giving likes to those who favorited your posts. 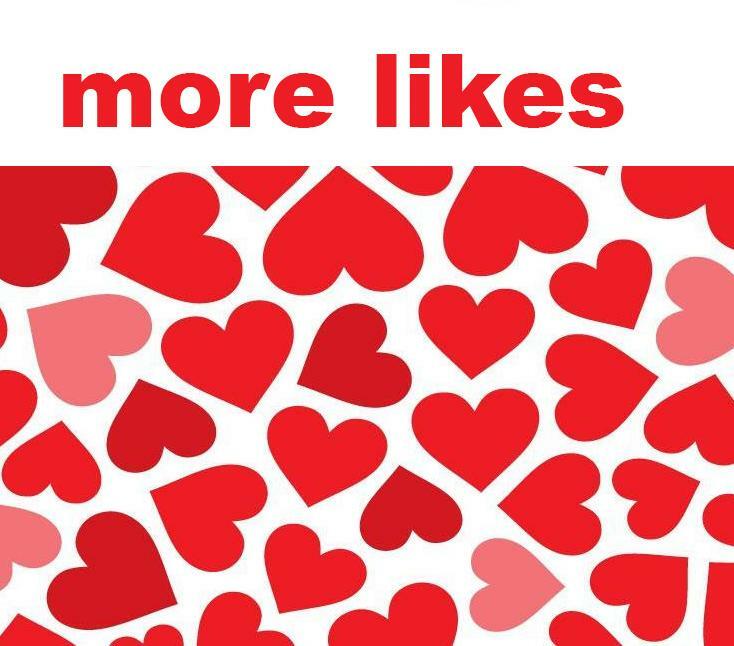 Followers' likes — giving likes to your favorite followers who shared a new publication. 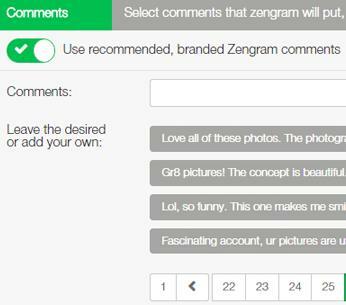 Comments' likes — this function is helpful in a case when you prohibited to give likes to posts in the settings. You can also interest a person with the comment likes. 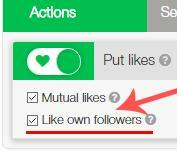 Likes to followers' comments — unobtrusively remind your followers of your account. Likes only to comments — everything is clear, it's used more for saving and practically doesn't bear any benefit without complex application. 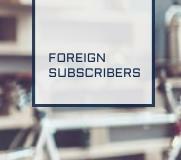 You can set up subscriptions with the help of targeting, which was discussed above. 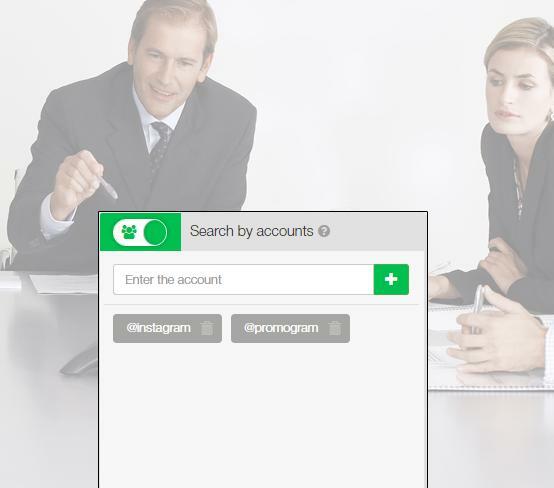 After setting up and selecting your TA, the service starts automatically following accounts that meet your criteria. 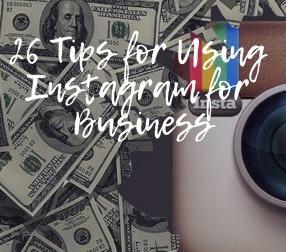 It's a wonderful and useful promotion tool, which helps not only to advance on Instagram but also saves your time. As long as you have a small audience, it will be easy to follow the messages, commentaries, and others in Direct but after increasing the number of people it will be 3-5 times more complicated. We also talked about building relationships through communication with potential clients. Here is useful "AutoDirect" which is also in the "Settings" section. 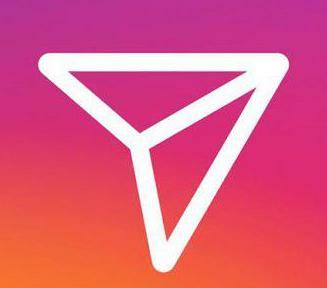 That's why there is a third arrow on the left which points to the filter. The matter is that you will necessarily write several messages for mailing, but send it to all new followers is an extra waste of time and money. 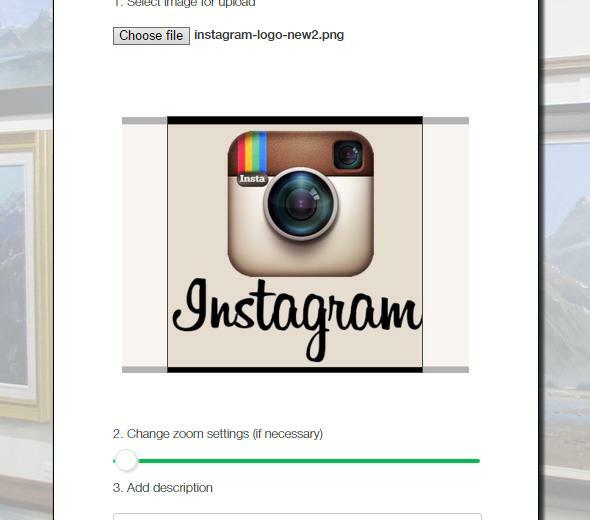 The inclusion of this filter will contribute to the effectiveness of your promotion. You can determine the number of followees, posts, and followers that the user should have. 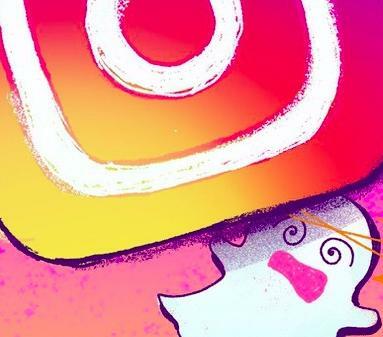 The fact is that some people use this social network very rarely, which means that it makes no sense to spend valuable resources on such followers. The threshold of all indicators you can choose yourself. In the right window, you will need to write several welcome messages. 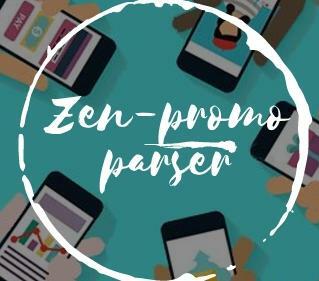 Here you will be helped by one of the best tools called "Zen-promo Parser"! It's an analytical tool for fast and effective promotion. 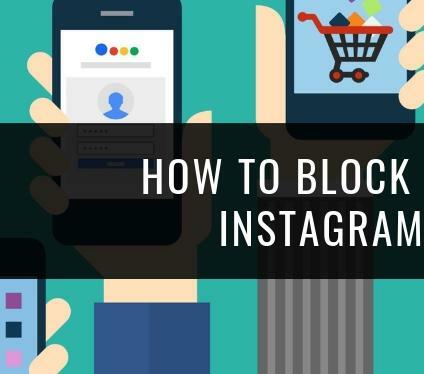 With its help, in a short time, you can achieve the list of TA, increase the popularity of your blog or commercial account on Instagram and get the best results. A ready users database will help you to do all the actions even faster, and you will not be blocked! The parsing technique will help to quickly process and copy a lot of information on several resources simultaneously. 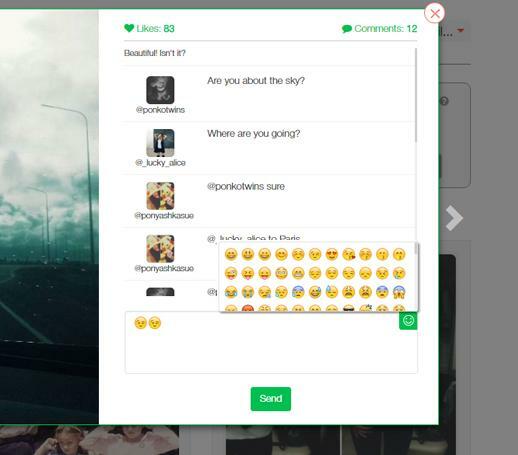 Parsing selects, sorts and analyzes accounts on Instagram by subscription, hashtags, geography and so on. The main advantage of parsing is the collection of account databases and their further upload to your PC. After registering here http://find.Zen-promo.com/, you can immediately start creating your database. At the end of the functional description, we want to note that the price for such a pleasure isn't high. Moreover, the replenished time is spent only at work. In case of a pause, the working time is not debited from your account. It's inexpensive for such an extensive set of services. All prices are current, valid and will not be raised. If you are an interested beginner, try to pay for 30 days — this will be enough to analyze the effectiveness. As a pleasant bonus, you will get a 30% saving. Experienced users who are convinced of our service effectiveness, pay for a year and save 60%! It's important: you can get extra time by participating in promotions and contests, which are periodically conducted by the site administration. 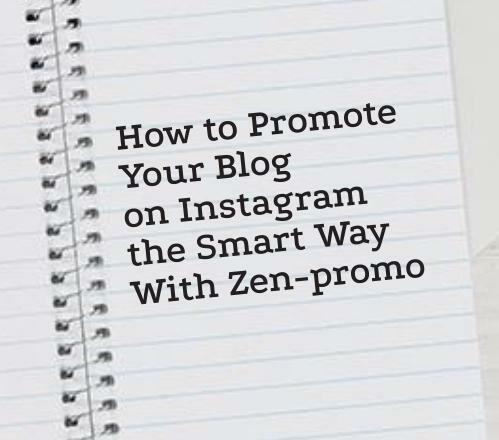 So, you can save and use all Zen-promo tools longer. checking inactive and non-reciprocal followers. Thanks to the use of Spamguard in tandem with Zen-promo, you can increase the efficiency of your work, leave only active users and make more subscriptions. Interestingly: if you promote your account as a blogger, you need the help of our Spamguard service. If you don't have bots and inactive people in your profile, you will be able to get a big profit from placing advertising posts. These indicators are valued by direct advertisers. 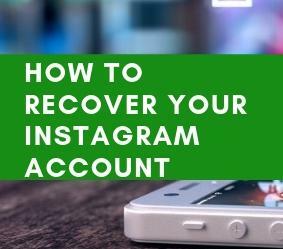 These functions are available after registration, its confirmation by opening a link (it will be sent by the site administration to your e-mail) and adding one or more Instagram accounts. First, you can use the test analysis. It's suitable for collecting data about a small audience and will make it possible to verify the effectiveness of the system. Let's consider its work on the example of a simple account with 104 followees and 113 followers. We select the test analysis. Then it will be available setting. Here you can choose what to leave without changes and what to delete. Cleaning — provides removal and unfollow those people who you chose in the settings. 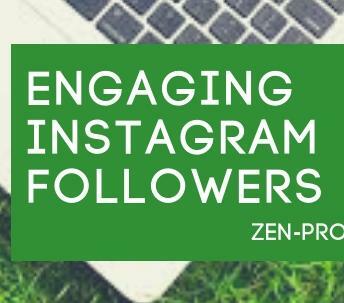 In a test mode, Zen-promo will perform only 30% of the work and will help you to get rid of a maximum of 1,000 followers, among which there may be commercial accounts. To determine the cost of complete analysis and protection enter your login into the form and developers will calculate the cost for your profile. After cleaning it's possible to set bots removal and activate monitoring of your account or start promotion on Zen-promo again. 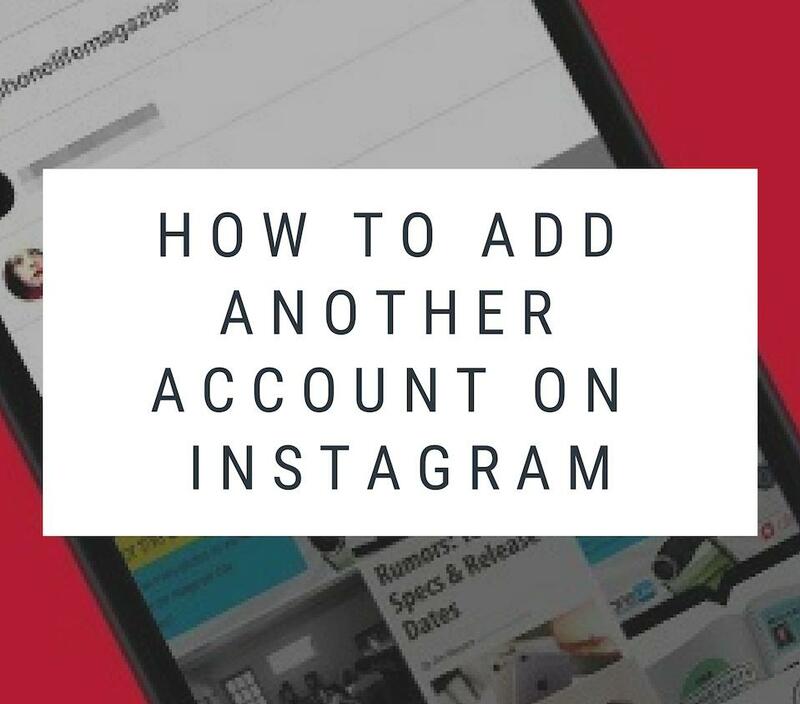 You can also set protection against further following of similar accounts, and indicate the threshold for the number of posts, followees, and followers for accounts that you are about to follow. The annual Spam Guard tariff will help you with it. You simply need to go through the parameters and get rid of bots, competitors' subscriptions and other promotional activities. You can add many accounts and the cost will be calculated individually. After that, periodically you will get reports on the work done on the mail shown in your account. For example, about removed bots or a new checking. The difference from Zen-promo is obvious: if there is a fixed price you need to pay for your account when using the service for the account with a small number of followers, you will spend significantly less money and at the same time for a year ahead! A small disadvantage is that the payment goes in the literal sense for a year, whereas in Zen-promo you pay a certain number of days, they will be highlighted as days, hours and minutes. And it will be deducted worked out time but not a full day. If during a day the service worked on the specified parameters 4 hours, then the balance will be written off only 4 hours, and not 24 as a full day. In this case, the annual tariff of 4,999 rubles becomes more profitable than ever. And yes, you can compensate for Spamguard costs if you promote your affiliate link, which you can find in the "Affiliate Program" section. And now let's sum up. We reviewed two services that perfectly complement each other. 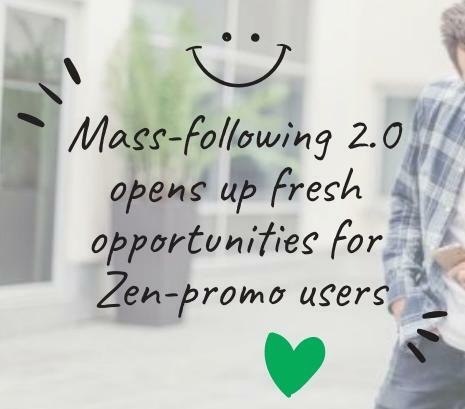 Zen-promo is an excellent tool for promotion, activity and automatic account maintenance with minimal human participation for your own comfort. Spamguard provides the best cleaning and account optimization for selecting only active and live users in all senses. You decide whether to use these services or not but a lot of constructive feedback shows that the money spent is paid off many times and give the opportunity to promote your page efficiently and quickly.